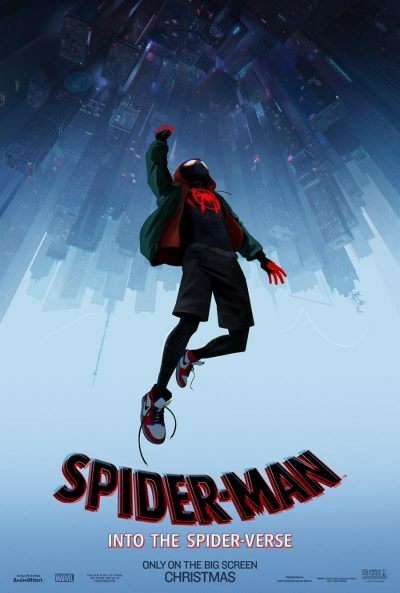 Spider-Man: Into The Spider-Verse | Movie | Birth.Movies.Death. I had such an ordeal trying to narrow this down. Spider bells, Goblin smells, Vulture laid an egg! There is so much going on under the hood here that you probably just need to see it yourself. This movie is going to be nuts. Gwen Stacy and the Spider-Ladies is our new favorite band. This thing looks so goddamn good. That is a LOT of Spider-Folks. Do not do hard drugs and watch this movie.